"The Oil and Gas Authority (OGA) now projects total cumulative UK hydrocarbon production from 2016 to 2050 to be 3.9 billion barrels of oil equivalent (boe) more than projected in March 2015," it said in a report on Monday. The upswing last year was due to higher oil production, more than balancing out lower gas output. 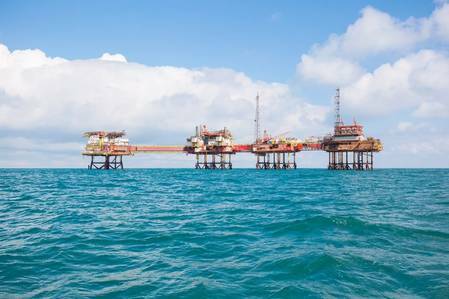 "This increase can be attributed to over 30 new fields coming onstream since 2015, improved production efficiency and asset integrity, the realization of enhanced oil recovery projects and the UK’s offshore licensing rounds’ continued focus on associated exploration, appraisal and development commitments," the OGA said. In the years ahead, the OGA forecasts production to fall steadily to around 1.3 million boed in 2024.